There will be a new documentary hitting the Cannes Film Festival in May, telling the story of Amy Winehouse. And according to sources, her family is not too happy about the light in which Winehouse is lit. You will not have forgotten that the Grammy-winning vocalist died from alcohol poisoning in July of 2011, and according to a family spokesperson who spoke to People Magazine, the director of the film, Asif Kapadia, incorrectly paints the family as unsupportive of her when she needed them most. He claims the film ignores the critical role Blake Fielder-Civil, Winehouse’s ex-husband, played in her drug problems and ultimate demise because of her substance abuse. 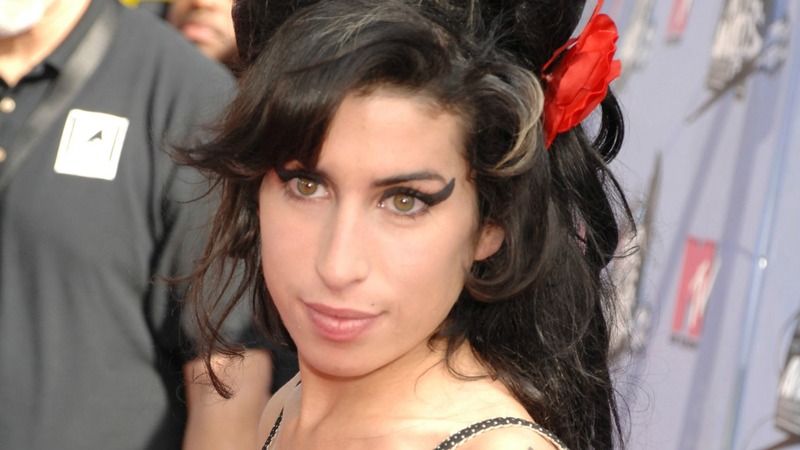 Fielder-Civil has spoken out in the past about having given Winehouse her first taste of heroine. The family, who has distanced themselves from the film, is, as a result to what they consider slander and libelous material, is considering legal action against the filmmakers.